Acceptance is being willing to look past labels and get to know a person! Acceptance feels like having someone support you no matter what. Allowing people to be who they need to be, whatever that means to them! I loved your poem. LOVED it. Looking forward to reading more of your work. I have to ask...do you have a collection of your poetry available? 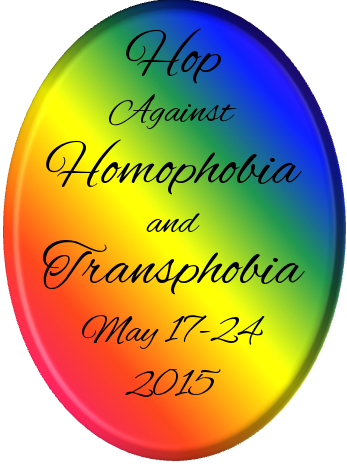 Please be sure to join us for next year's hop as well. Thanks for getting that project percolating in the back of my mind now. I loved the poem. Thank you for taking part in the hop! Acceptance is getting to know someone and being around them despite their faults. To me, acceptance is not judging based on our differences, but rather embracing others' differences while also finding the similarities we share.